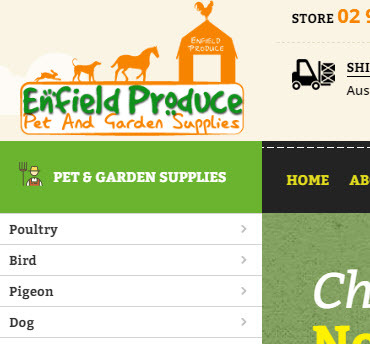 Enfield produce has been in operation for over 50 years and is a family owned and operated business that’s totally dedicated to providing you with the best service and value for money, when it comes to caring for your pets and garden. Do you need PrestaShop, Shopify, Woocommerce Help? We can help you. We build clean, professional, easy-to-use e-commerce stores that will keep your customers coming back for more. Build your next PrestaShop store easily with us!